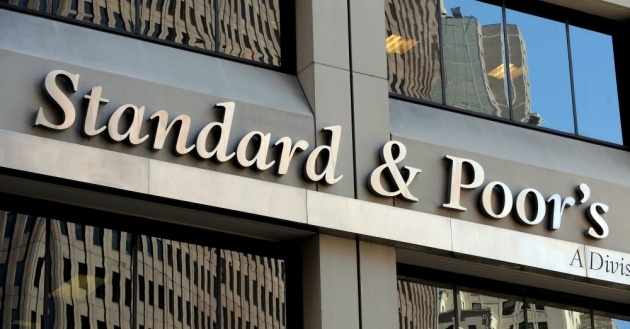 Bosnia & Herzegovina is above “default” but it’s debt carries one of the lowest “credit ratings” in the non-investment grade range (or what some call “junk” quality) – “B” from Standard & Poor’s, my initial home on Wall Street three decades earlier. The rationale for such rating is diverse, but the foundation is an unstable, overburdened, too costly and too contentious political system. When Bosnians say they want to focus on their family, jobs and businesses over politics, nationalism and history that could be a positive indicator for the future. Healthy societies focus more on economic and production over identity politics and rhetoric. However, Bosnia & Herzegovina continues to be held back by its current politics and most relevantly the political system in place since the Dayton Accords. • Fragile, overlapping central government institutions. • Weak fiscal management framework. BiH also has potential/strengths to further develop/grow its economy, but such are overshadowed by the political risks. When we signed the Dayton Agreement, I believed it was perhaps necessary but certainly only transitional and not lasting. 17 years later it has become embedded , along with the nationalism, ethnic/religious division and corruption it implies. It is a system that seeks to perpetuate itself first and foremost even at the expense of the country. It regenerates more problems and crisis than solutions that serve the interest of its citizens. And, the international backers of the Dayton system shun reform as much as the domestic vested parties – perhaps it is a fear of what reform/change may deliver or simply opting for the predictable status-quo. The IMF and other international factors provide BiH with significant concessional lending that supports BiH’s current economy but it also holds all hostage to a long stale and increasingly counterproductive political structure. • We expect volatility in the political environment to continue. • Agreeing upon an IMF program will likely dominate political focus at all levels for the remainder of 2012. • Beyond a potential SBA, a tangible policy anchor is unclear, jeopardizing further progress on the reform agenda. 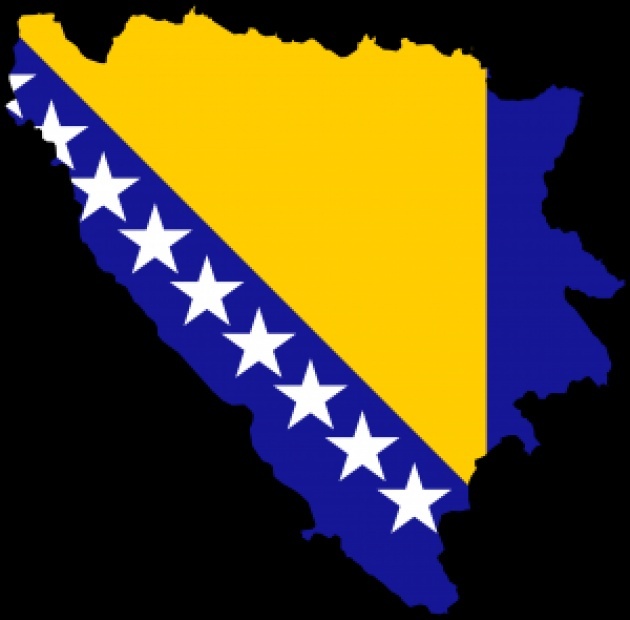 For an explanation of the political framework in BiH, please see the commentary titled, "Bosnia And Herzegovina's Complex Political Structures Are Curbing Fiscal Reform--And The Credit Ratings," published on Sept. 24, 2010, on RatingsDirect on the Global Credit Portal. Budgetary and reform progress has been made since the formation of a coalition government at state level in February. Following the formation of a state-level government, the 2011 budget was passed retroactively, as was the fiscal framework for 2012-2014, which enabled the passage of the 2012 budget. Most recently, the framework for 2013-2015 was passed, a key requirement for further agreement with the IMF. Two important reforms on a 2013 census and on State-Aid laws have also been passed. These measures are key steps toward the resumption of the Stabilization and Association Agreement (SAA), but more importantly in our opinion, in the short-term, to reducing the risks associated with prolonged periods of temporary financing. Upon the adoption of a 2012 budget, risks to the timely servicing of external debt have been removed, at least until the end of 2012. SDP's efforts to replace the SDA with the two ethnic Croatian parties HDZ and HDZ 1990, both eager to rejoin the political scene after being left out of the coalition, requires the approval of the president of the federation, who is a member of the SDA, and his deputies. In our view, there is scope for a speedy resolution, for example a two-thirds parliamentary majority or a constitutional court ruling could force the president to step down if he does not approve the new coalition framework. However, we think it more likely that there will be a more-prolonged disagreement, especially given the political problems of the recent past. In our opinion, the upcoming October 2012 local elections also limit the prospects for compromise between the SDA and SDP, while also reducing prospects for political reforms. Either way, the impasse demonstrates the continued frailties in BiH's political environment. Moreover, the absence of a fully functioning government at Federation and state level, Bosnia and Herzegovina risks destabilizing the political environment. The results of the local elections could also serve as a further complication if they result in a significant shift in the balance of power, particularly with regard to the two parties that predominantly represent the ethnic Bosniak vote, the SDP and the SDA. Following a sixteen-month absence of a functioning government at state level, we see catching up on the reform agenda as key for future growth. In our opinion, reforms of the judicial system, human rights, and the business environment are needed for political and economic stability. In this light, further delays to the reform agenda are at the cost of deepening relations with the EU and NATO and could damage BiH's longer-term accession aspirations. There is also potential for the current difficulties at the Federation level to increase inter-entity frustrations as meeting conditions for a new IMF stand-by agreement (SBA) will likely involve politically sensitive fiscal consolidation, involving the consent of all members of government, and the Federation could be blamed by the RS for any delays. We anticipate that signing a new SBA, and sticking to its conditions, will be the political and economic priority over the remainder of 2012. All parties are unified by the prospect of agreeing a new IMF program, nearly two years after the previous SBA stopped disbursing, after the failure of the parties to form a government. Fiscal strains in both entities, compounded by the impending repayments of the previous SBA, are likely to be a unifying force. In the absence of further tangible policy anchors, a successful IMF program would be particularly important for BiH's fiscal and economic agenda, which could engender political stability. Successful adherence to the conditions of an SBA are pre-requisites for accessing EU funds and additional World Bank assistance. In lieu of foreign direct investment as the external environment struggles to pick-up, particularly in key European export markets, such infrastructural investment could be a vital component of growth over the medium term. We thus continue to expect political instability to peak and trough over the ratings horizon. Tangible policy anchors remain unclear past the potential signing of an SBA. We expect the Office of the High Representative to remain in office into 2013. Visa-free travel to the EU, introduced in 2011 has been a definite boost to BiH. However, additional benefits of EU accession do not appear to be a political focus. Therefore, we expect growing disparities in income levels and overall economic growth alongside the accession of neighboring countries to the EU (Croatia [BBB-/Negative/A-3] in 2013), to slowly provide a push to BiH's reform agenda. 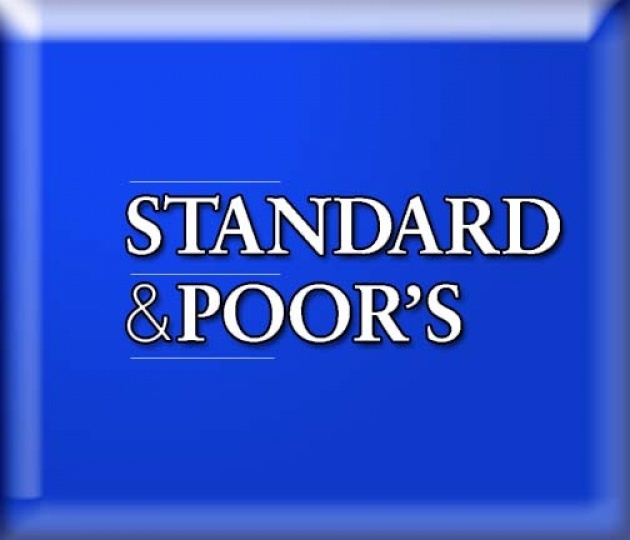 More of S&P Analysis - LINK to www.standardandpoors.com/ratingsdirect (see Sovereign Ratings-Bosnia and Herzegovina).